Automated technology to add profit centers to your business. Zumex machines for every concept. 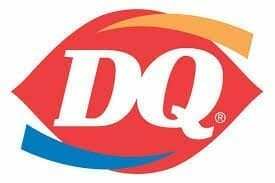 Eliminate spoilage and find new revenue. See Zumex machines in action. Easy to use and easy to clean. Greater efficiency means greater margins. 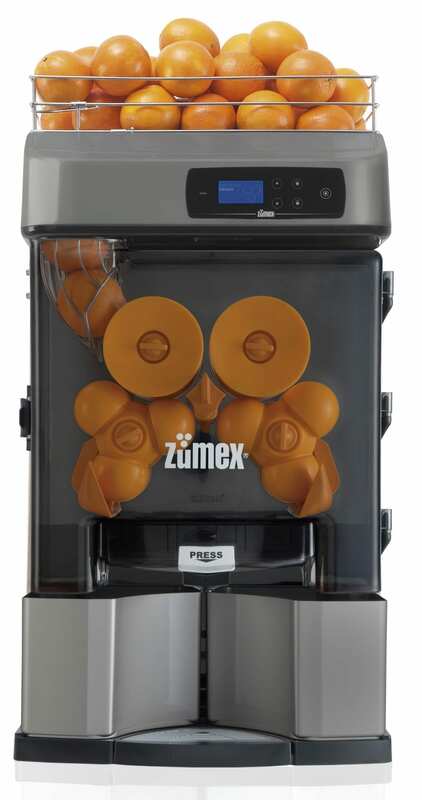 Check out a Zumex Machine in our test kitchen. 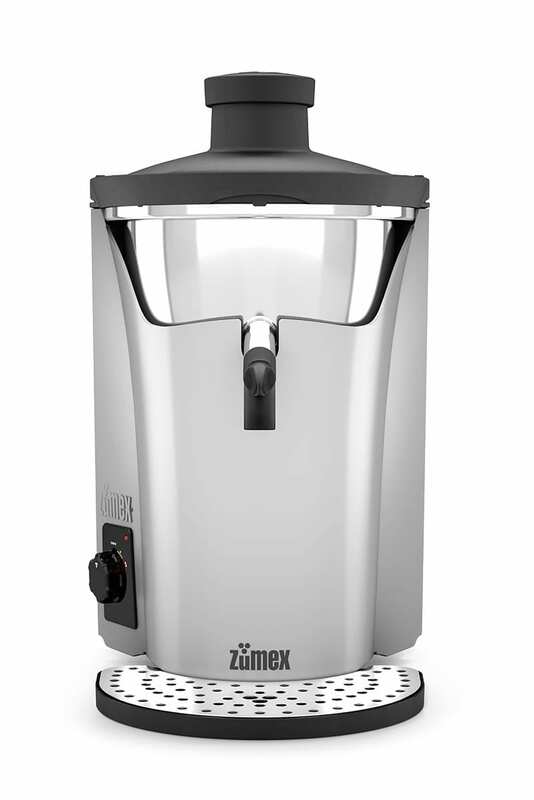 We have several models you can use to make some fresh squeezed juice. Come over and see how they work! 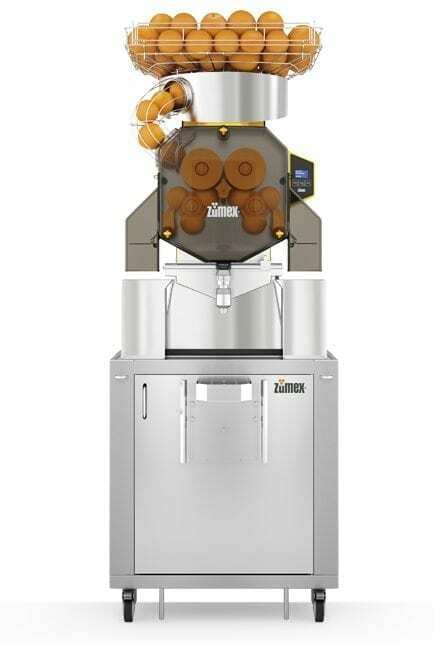 See Zumex machines at some of our awesome client’s stores!